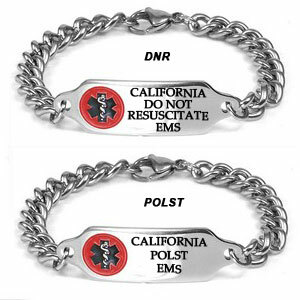 Califonia requires that your DNR or POLST Medallion bracelet contain a specific message on the front depending on whether it's DNR, POLST, or POLST with Do Not Resuscitate. 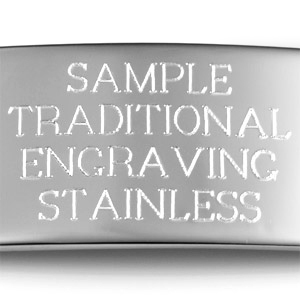 When you send us your DNR or POLST form, we will adjust the front engraving to conform with state regulations. 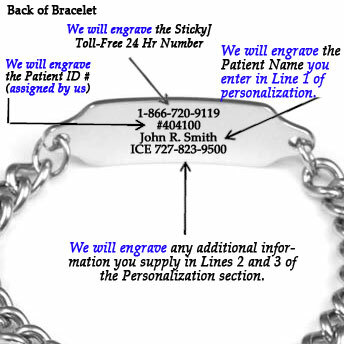 On the back of your bracelet it must have our 24-hour toll-free verification number, the patient's identification number (which we will assign), and the patient's full name. 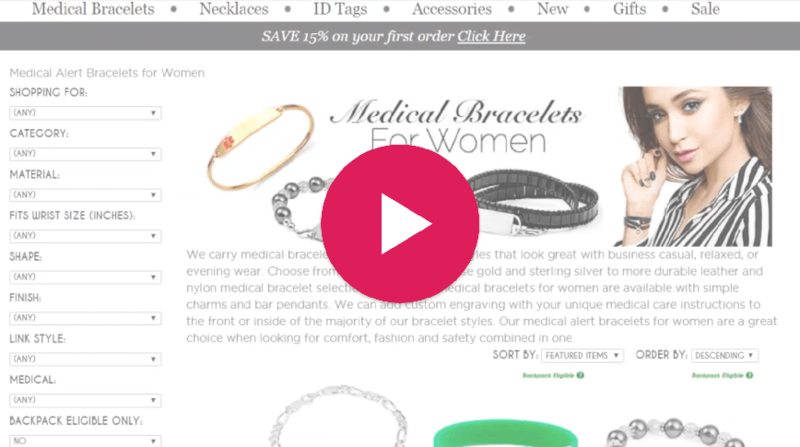 StickyJ Medical ID provides the required 24/7 verification service at no additional charge. 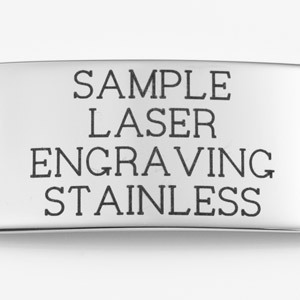 All you have to do when ordering is to be sure to enter the patient's full name on the first line of the engraving section. 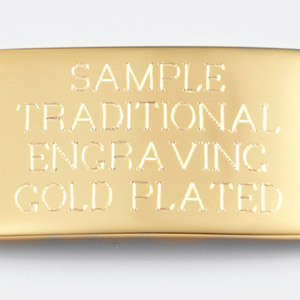 Then, on the 2nd and 3rd lines you may optionally enter additional information (e.g. emergency contact phone number) if you wish. We must be provided with a copy of the DNR or POLST form that was properly executed for the patient before your order can be released. 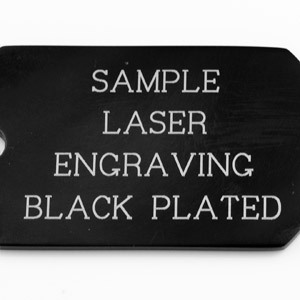 You can email it to customerservice@stickyj.com, fax it to (727) 490-5446, or mail it to us at: StickyJ Medical ID, 10801 Endeavour Way, Unit B, Seminole, FL 33777. Be sure to write your order number (the one you'll receive once you complete the ordering process) in the margin of the DNR or POLST form. 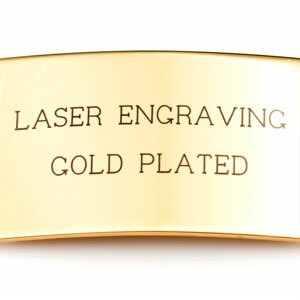 As soon as we receive your paperwork, we’ll process your order and ship your medallion. If you have any questions, please call our toll free number 866-497-6265.